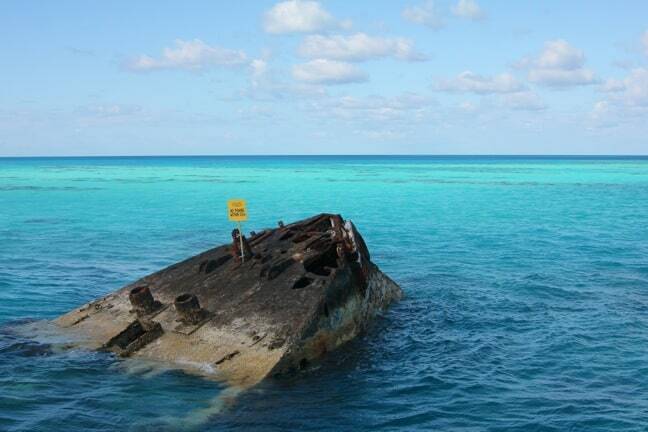 Bermuda is a group of tiny islands located about 580 miles off the coast of Cape Hatteras, North Carolina. The nation is renowned for its picturesque pink sand beaches; its brilliant blue waters; and its temperate climate, with winter days averaging around 68º and temperatures rarely spiking above 86º in the dog days of mid-August. Considerably less well known is the fact that it’s also home to the oldest continuously inhabited English settlement in the western hemisphere. Originally known as New London, the Town of St. George was settled in 1612– seven years before the permanent settlement at Jamestown, Virginia. The British first landed there in 1609, when Admiral Sir George Somers intentionally grounded his ship, the Sea Venture, on a reef to escape a storm. The survivors built new ships and continued on to Jamestown, but two men stayed behind to claim the island on Britain’s behalf. In 1612 the Virginia Company sent 60 settlers to build structures in St. George, which offered a sheltered sound to protect ships during inclement weather. 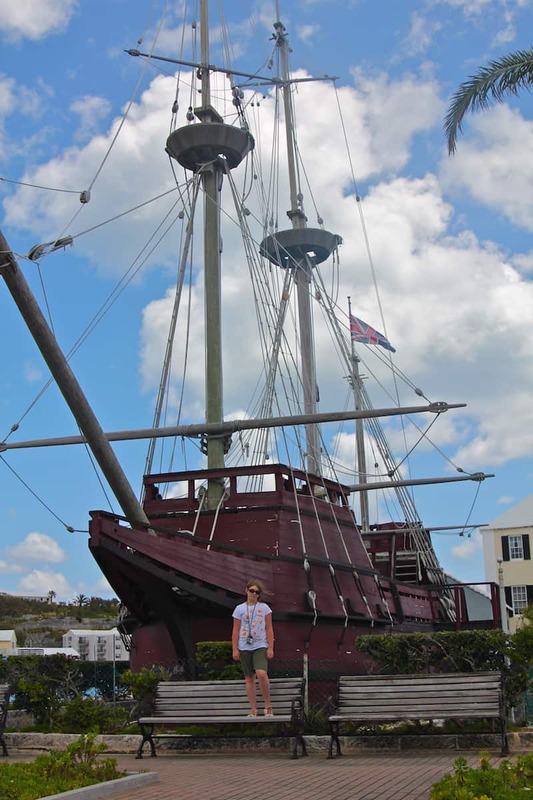 The town remained the capital of Bermuda until 1815, and played an important role in the history of colonial America. During the Revolutionary War, Bermudians answered George Washington’s call for help by stealing gunpowder from a St. George’s magazine, which was smuggled to Tobacco Bay and shipped to American forces. During the Civil War, British residents of St. George shipped supplies and munitions to the Confederate army. Over 10,000 Bermudians emigrated to the U.S., and many ultimately settled towns in the Southeast. In 2000, the charming town (formally known as “the Historic Town of St George and Related Fortifications”) was designated a UNESCO World Heritage Site. Walking through the area today is like stepping back in time, with most of the streets retaining their original names and many of the historic buildings still standing. 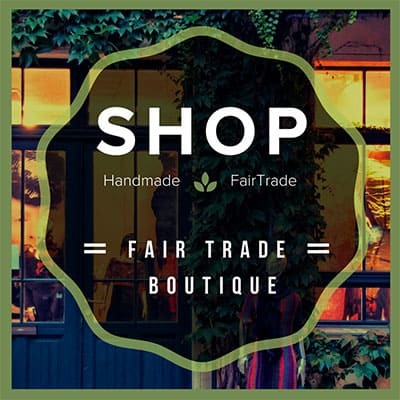 Several companies offer guided walking tours, but a self-guided tour is equally rewarding. Start your stroll at King’s Square, which was created in the 1800s by filling up a marshy part of St. George Harbor. On one side of the square is the Town Hall, which was built in 1782 and still hosts government meetings today. On the other side is the Bermuda National Trust Museum, which features elucidating exhibits and artifacts from the island’s rich history. For a fun taste of history, the square offers free shows most days at noon, in which a Town Crier in colonial costume demonstrates the use of the Stocks and Pillory (used to punish those who committed petty crimes) and the Ducking Stool (used for dunking nagging or gossiping women into the water). 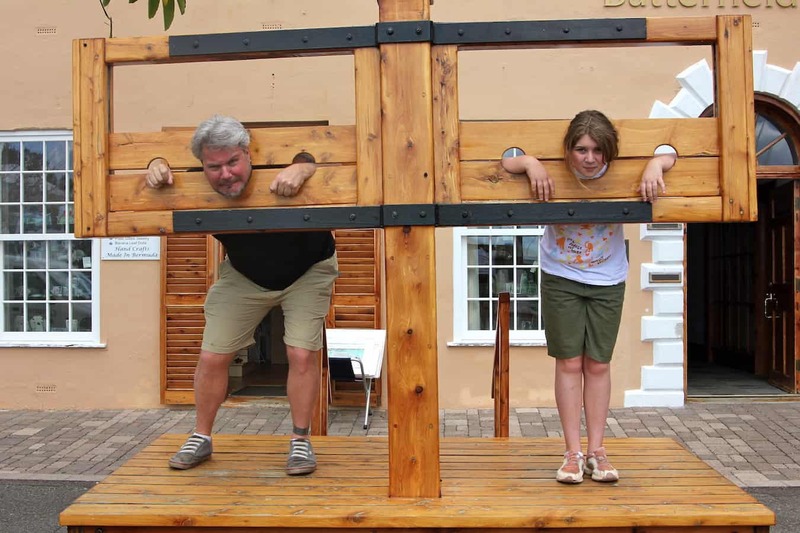 My daughter and I had a great time posing in the stockades, though she might suggest I had a little too much fun. Just south of King’s Square, separated from the mainland by a short bridge, you’ll find Ordnance Island. Named for the guns that were stored there, the island was used to hang prisoners in the early days. Now it’s home to a statue honoring Admiral George Somers (who is considered the father of Bermuda) and a full-size replica of the Deliverance, the ship that ultimately delivered Somers’ men to Jamestown in 1610. 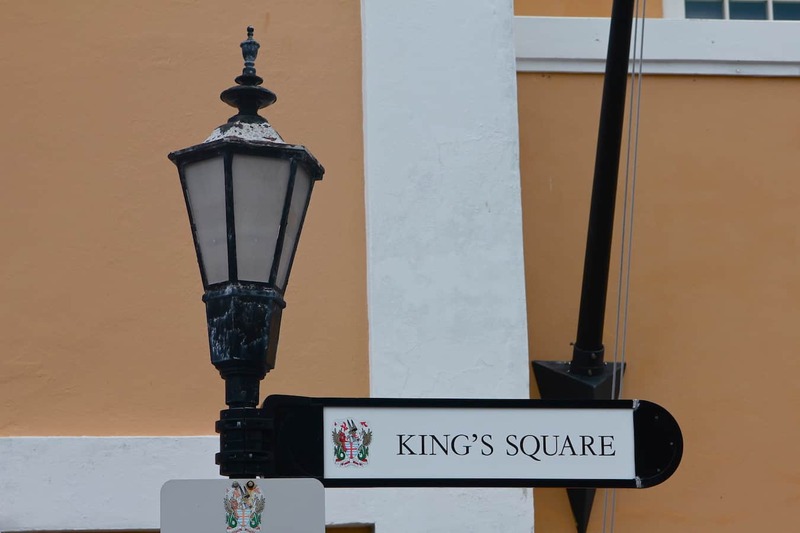 Walking back past King’s Square to Kings Street, you’ll find two important historical buildings. Built in the 1690s, the Bridge House is the oldest inhabited structure in Bermuda: It once housed numerous British governors, but now contains an art gallery and private apartments. 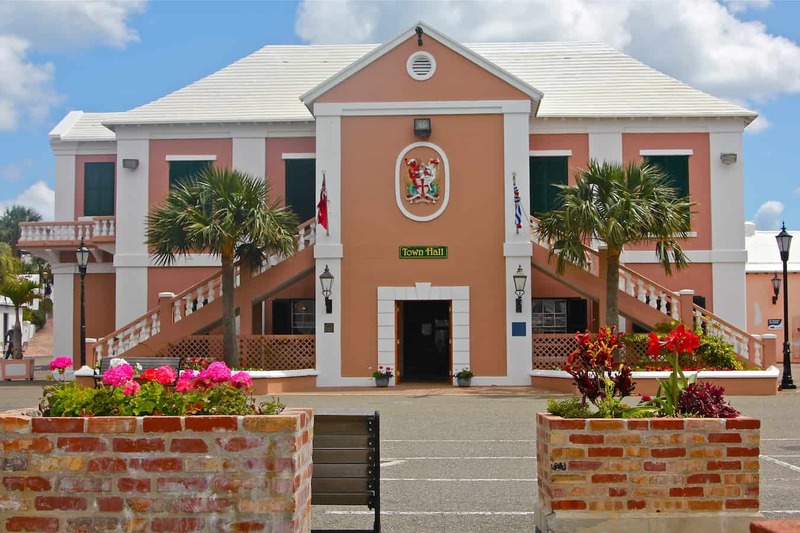 The Old State House, built in the 1620s to house Bermuda’s assembly, is the oldest stone building in Bermuda. 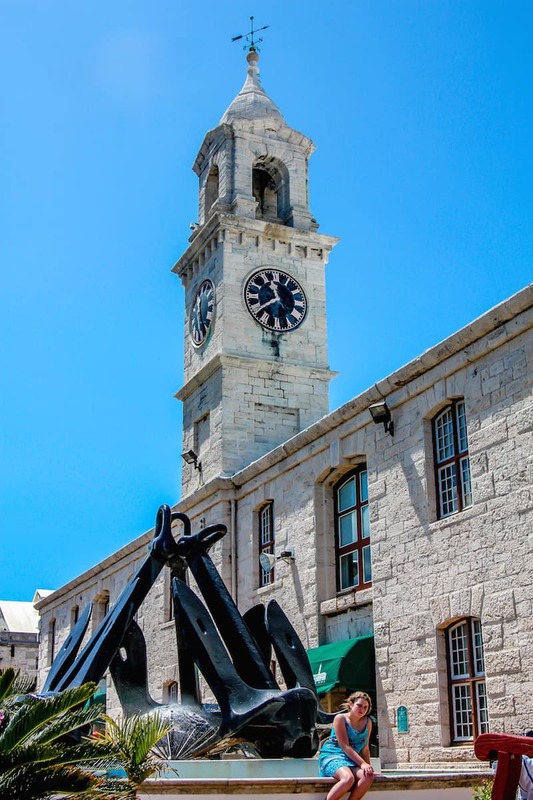 As you head down Water Street, you’ll find the Tucker House Museum (home to one of Bermuda’s most influential families) and the Carriage Museum (featuring a beautiful collection of carriages, the island’s only mode of transportation until the 1940s). 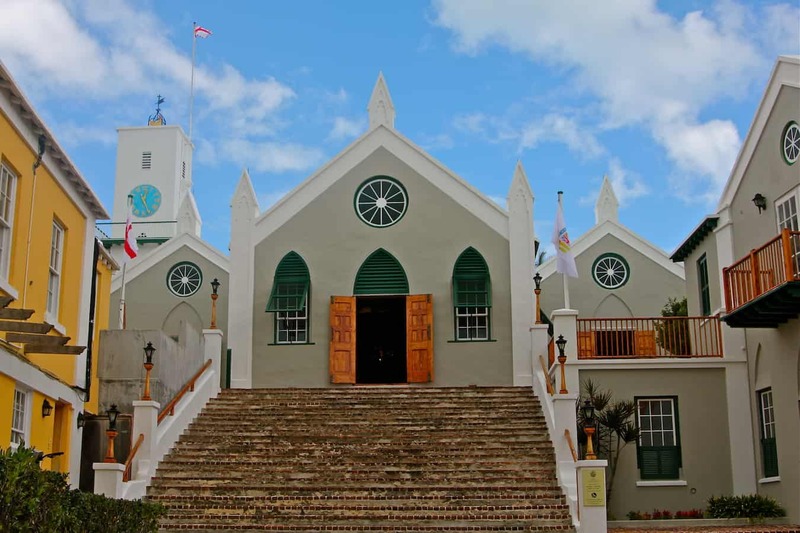 One of the most historic attractions in St. George, located on Duke of York Street, is St. Peter’s Church, which was originally built in 1612 and stands today as the oldest Anglican Church in the entire western hemisphere. Just behind it is the Old Rectory, which was built in 1699 and is one of the oldest privately owned homes in Bermuda. There are plenty of other historic buildings to be seen in the St George area as well, from the ruins of the Unfinished Church to Fort St. Catherine and Gates Fort. But the fortresses are a bit of a haul (around two miles), so you may have an easier time taking the bus to get there.